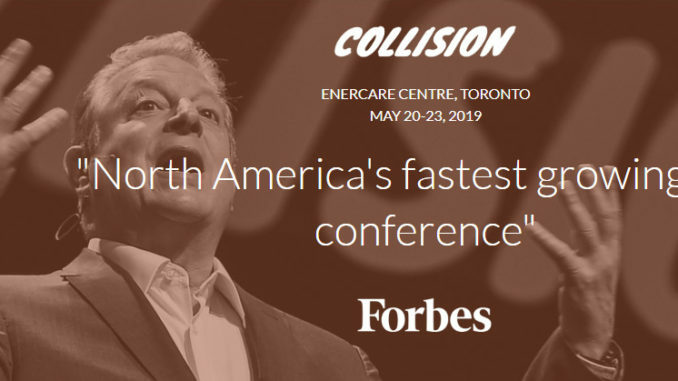 Collision is not a singular conference, but one that is home to many independent conferences. Each features its own stage, schedule, exhibition area, workshops, evening networking events and more. Thousands of digital marketers will fly from more than 150 countries to attend PandaConf, their own conference within Collision. They’ll be joined by more than 10,000 SaaS and enterprise buyers and sellers who are there to attend Saas Monster. Both these conferences alone are the largest global gatherings of their respective industries in the world. Your ticket gives you access to all of the conferences taking place at Collision. You’ll be able to learn about every major industry that has been touched by technology. You can reach and network with important decision makers and the most disruptive companies, as well as meet with your customers and competitors. Each week we’re selecting early-stage startups from around the world to exhibit as part of ALPHA. If you’re selected for ALPHA you’ll also get 3 tickets, opportunity to access Office Hours, Mentor Hours, Startup University, startup workshops, PITCH and much more. All for CAD$695.